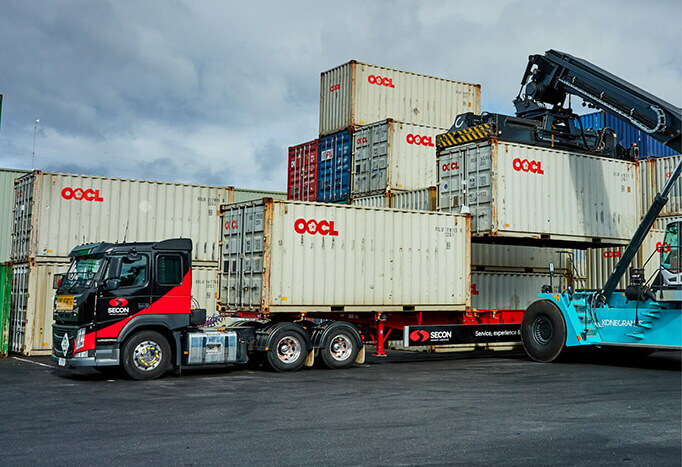 Secon specialises in delivering loose and palletised freight across the Melbourne metropolitan area. Our dedicated fleet provides next day delivery, with satellite GPS tracking, sign on glass POD’s, timeslot guarantees and real time customer notification. 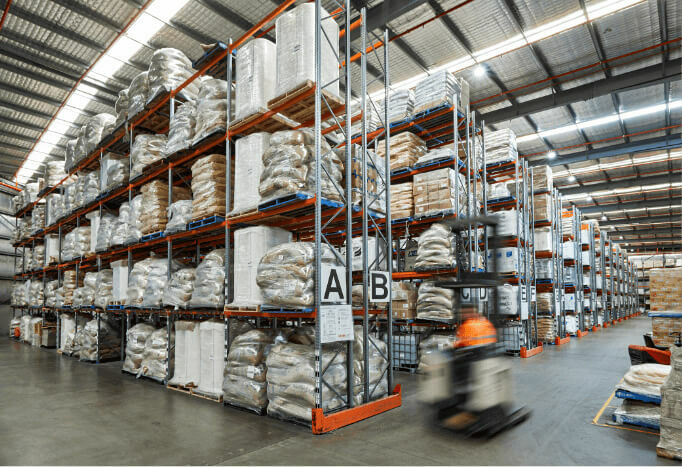 We take compliance seriously, ensuring safe systems such as load restraint, fatigue management, dangerous goods compliance and speed management to ensure everyone is well protected in the supply chain. Our fleet consists of semi tautliners and flatbeds, and 10-14 tonne rigid tautliners. Our trucks are also fitted with tailgates to ensure a safe delivery if the receiver does not have lifting equipment to unload. 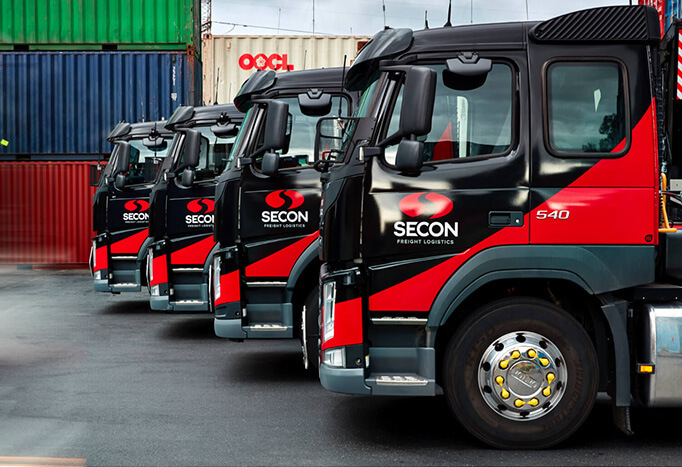 Secon also specialises in Bulk Dangerous Goods, Food Stuff, and LCL FAK (Freight of all Kind) deliveries. If you need something delivered, we can do it. Daunted by the idea of changing your logistics company? We have the experience to move your service as efficiently and reliably as we’ll move your freight. After all, moving things is what we do. Need a hand with your supply chain? Let’s chat. Or just submit your query, and we’ll be in touch shortly. Thank you for contacting us. We will reach out to you shortly. Track shipment status, stock levels, invoices and more in our Service Centre.